Special moments, Special offers, always trying to fulfill your wishes. These are our best offers for your stay, through out the year. 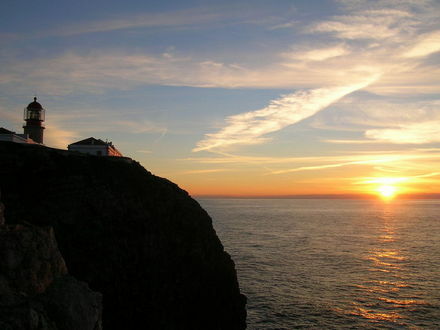 Enjoy a stay in Sagres with the possibility of new experiences in different activities or even just relaxing a little while looking at one of the best sunsets. To know more about a Non Refundable offer, please go to our policies. Want to relax and forget about the daily routine? Come visit a quiet and distant area from the big cities. Sagres is the best option to rest and enjoy the sun and sea. Stay for 10 nights or more and we can offer you a special discount. All the special offers are Non Refundable and do not apply with other discounts/offers. Plan your stay with us and enjoy a special discount for booking at least 25 days in advance. All offers are Non Refundable and do not apply with other discounts/offers. Stay for a few days with us and enjoy a bike ride through Sagres. With this offer, you can rent 2 bikes for a day, free of charge. Offer valid for a stay of minimum 2 nights. Special offers to not aply with other discounts/offers.